Little Sprigs Podcast | Listen Free on Castbox. Copyright © Little Sprigs-Resources For Sustainable Parenting 2018. All Rights Reserved. It can feel impossible to speak our truth when it has been dismissed and de-valued our entire life. Especially when our subconscious has connected speaking out to experiencing pain. It can feel scary to find out that our truth looks very different from who our parents think we should be. Every human walking the earth has a story. As we come into contact, we cannot help but to project our story onto each other. When we take the time to get to know our own story, our own beliefs, our own limitations, the more we begin to see what belongs to us and what belongs to the other. If we are blind to this when we have children, they quickly become the screens for our personal movie. It can be exhausting to go through every day guiding a young child this way and that way, moment by moment. When you develop a routine it will carry the whole family and the child quickly learns what is coming next which supports them to go with the flow. By setting a routine you are deciding ahead of time, with your partner and any other caregivers, what your limits are and where they lie. This way when something unexpected comes up, you are supported by this framework. Sandra Fazio is the author and founder of The Conscious Parent Blog, where she writes and shares what it means to be a conscious parent through her own parenting journey, ... The post Journey towards conscious parenting with Sandra Fazio appeared first on Little Sprigs. Aric Bostick is One Awesome Guy As a former teacher, Aric inspires educational audiences nationwide—having equipped more than a half million people with energy and strategies to overcome personal challenges and achieve life-long ... 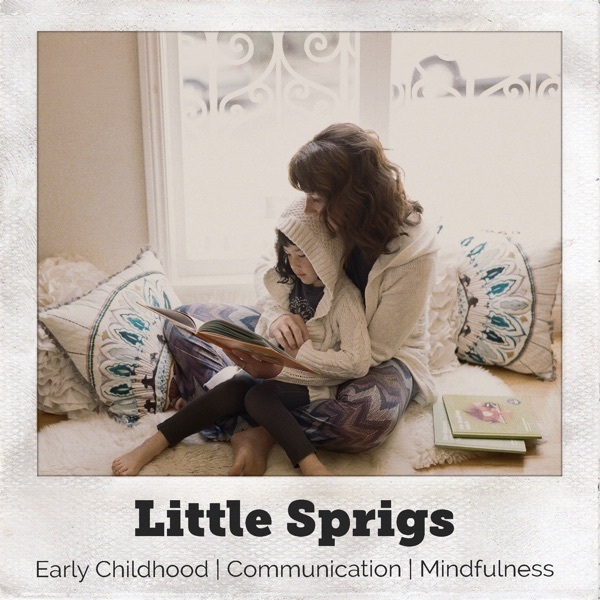 The post How To Be An Awesome Parent appeared first on Little Sprigs. Do you find yourself engaging in power struggles, negotiations, and arguments with your children? Do you want to stop relying on bribes, threats or punishments to get your children to ... The post Parenting Without Power Struggles appeared first on Little Sprigs.